I love this Aussie brand! They are opening their first stores in Texas this spring! 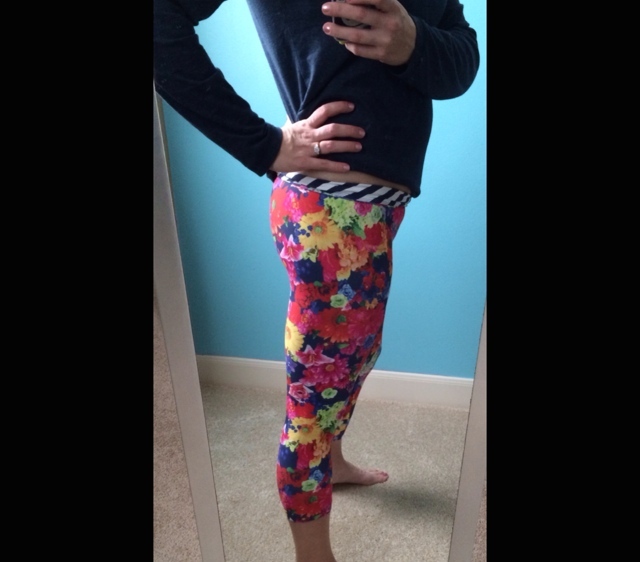 These tights are so cute and inspire me to get outside this Spring and workout! 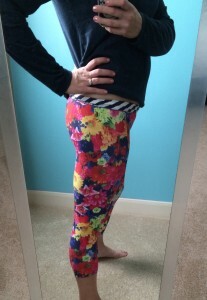 They fit is great (not too tight or lose) and I love the cute striped roll-over waistband. If you like the floral pattern – they make other pieces (bras, skirts, etc) with it too! Oakley never fails to impress! Each season they come out with awesome new colors and styles! My latest favorite is the “Feedback” Glasses that come in a variety of spring/summer colors like the green I’m wearing below. Oakley truley makes the best glasses (eye protection, fit, style, etc). I love to wear my glasses on top of my head (hello headband!) and all of Oakley’s aviator styles (like these) are made with a special nosepiece that won’t get caught in your hair! Thank you Oakley! This hoodie goes cute with the tights above! 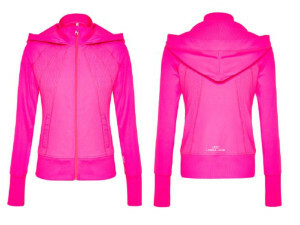 It’s very functional (the hood actually stays on your head when you run) and lightweight enough for warmer climates. The seams are also very flattering and I love the bright pink color. 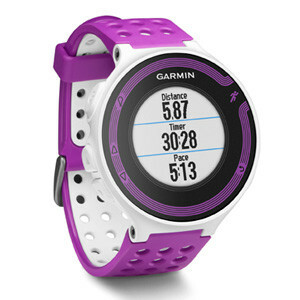 I’ve been using Garmin watches for years now and have tried many of the watches in the “Forerunner” line. Most recently I was using the 210 and I had a few issues with it. I could never seem to get the watch to charge correctly and every time I headed out for a run, I got the dreaded “low battery” signal. It was really tricky to plug in (the prongs have to match up on the watch exactly). So, when this version came out – I was excited to see if the charging mechanism was any better (and I love the new color!). Needless to say – this watch is WAY easier to charge and the charger stays put and the prongs don’t get easily disconnected. I also love the fact that you can sync it to your phone and don’t have to wait until you get back to your computer to see your pace, splits, cadence, route and more! I love the style and usually wear it during the day as my normal watch. 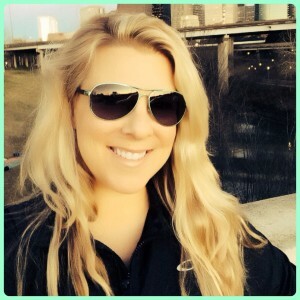 This is a new style from Oakley and it’s super flattering. I love the length (you can pull it down over yoga pants or wear the waistband higher with shorts). I also love this new color combo of light blue and orange! 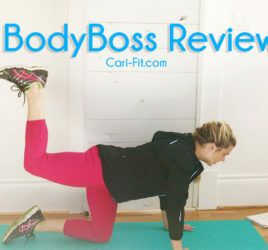 The tank stays put during downward dog, which is also a plus! 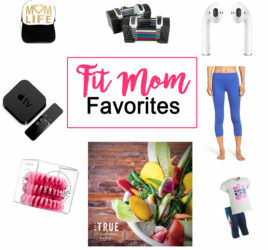 Ok, so this one isn’t really going to improve your workouts (well, maybe) but I wanted to include it. 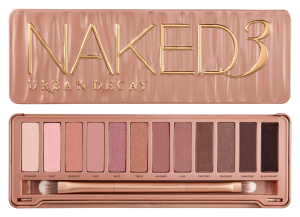 I have been using the Naked Palettes 1 and 2 for a long time, so I was excited to try number 3. This one has more pink tones and less gold and neutral shades. I really do like this palette because you can still do a neutral or smokey look but the pink hues give it a unique twist. I still think “2” is my favorite of them all, but I recommend this one for spring and summer. I’ve always liked tea and being in south – I drink a lot of iced tea. 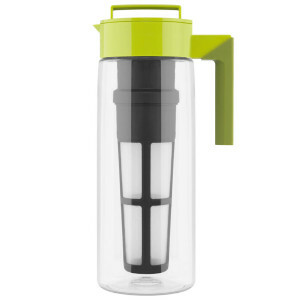 This cute iced tea maker is great because you can infuse your tea with berries, fruit, herbs and other spices in an easy to use chamber that allow the flavors to mix without getting pieces of it in your tea. Also, it’s easy to put your ice right in the pitcher so that it chills quickly. You can use one of their tea blends or any of your own. Hydration is important before, during and after your workouts – and a nice glass of berry infused green tea would be great post-workout (along with a protein snack). I had to include something baby related since my life currently revolves around my little guy! He just started eating solid foods and I’m having a blast making all of his food from fresh organic fruits and veggies! 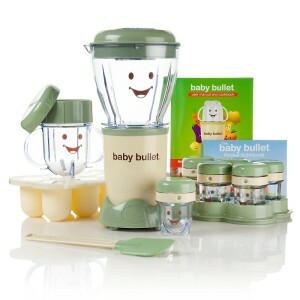 I was just using my blender and placing the purees in ice cube trays, but then I found this cute “Baby Bullet” (from the makers of “Magic Bullet”) and I had to give it a try. It’s very easy to use and I love all the small storage containers that you can refrigerate or freeze so you can make a lot at once. They also provide a recipe book that is surprisingly good and goes along with the guidelines my baby’s doctor recommends.